Seven short stories and a novella by American Book Award winner. ​FINALIST FOR THE 2009 WASHINGTON STATE BOOK AWARD IN FICTION. Alex Kuo's writing refuses to be pinned down, traveling from playful wit and searing sarcasm in eastern Oregon, to sorrowful tragedy in Shanghai. While the stories are dizzyingly smart and mischievous, the novella illuminates the depth of Kuo's talent for humanizing historical circumstances with fiercely vivid characters. 'White Jade' deconstructs and re-imagines the purpose and power of the literary autobiography. I first fell in love with American literature through the poems and stories of Alex Kuo. This gorgeous and intelligent book confirms that love. I'll be reading Alex until the end of days. For Kuo… language is always political. As an Asian-American writer, Kuo has spent a career writing and living in China and the American West. The tension in his fiction is the anger, humor, irony and confusion you feel when you come from two worlds, neither of which really accepts you, and Kuo tells it with the steady gaze of a poet and with great empathy. 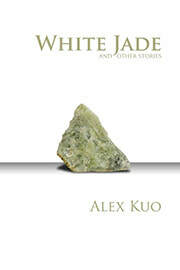 Writer Alex Kuo challenges the perimeters of Asian American identity in his collection of short stories, White Jade and Other Stories. In this latest publication, Kuo’s characters offer a fresh perspective on the aftermath of transplanting one’s ancestral roots, from a recent Washington State University (WSU) graduate, ill-proficient in wielding chopsticks and unable to speak any Chinese dialect, to a promising student from 1920s Shanghai who flees to California amidst political unrest in her homeland. Given the wide divergence of each character’s historical and cultural reference points, the common thread of their Chinese heritage provides a focal theme, albeit with unexpected variations." Alex Kuo has been an administrator and a teacher of writing, literature, ethnic and cultural studies at several American universities. He has also taught writing, translation and American literature in Chinese universities. He has three National Endowment for the Arts awards, and grants from the Bureau of Indian Affairs, the United Nations, Artist Trust, and the Idaho, Pennsylvania and Washington state arts organizations. He has been awarded a Senior Fulbright, a Lingnan, and a Rockefeller Foundation Bellagio residency. He has also held the positions of Writer-in-Residence for Mercy Corps and Distinguished Writer-in-Residence at Knox College. 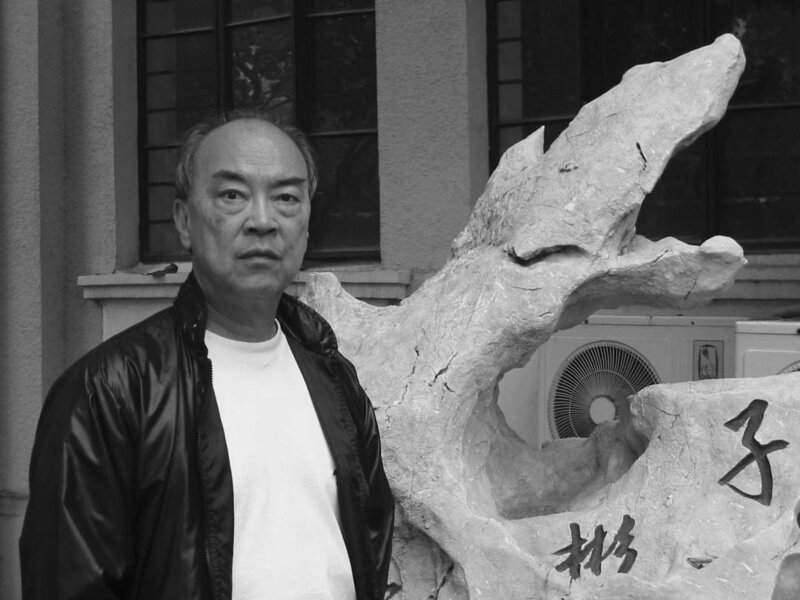 In 2008 he was invited to be the Distinguished Writer-in-Residence at Shanghai's Fudan University. More than three hundred-and-fifty poems , short stories, photographs and essays have appeared in magazines and newspapers. HIs most recent books are This Fierce Geography (poems/1999), Lipstick and Other Stories (2001) which received the 2002 American Book Award, and The Panda Diaries (novel/2006).